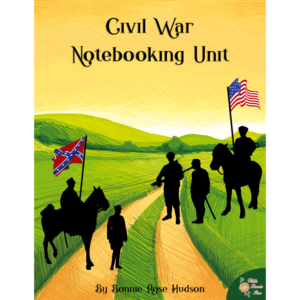 View cart “Civil War Notebooking Unit” has been added to your cart. 30 Days of History is designed to give your students 4-6 weeks of daily work focused on a specific topic or time period. 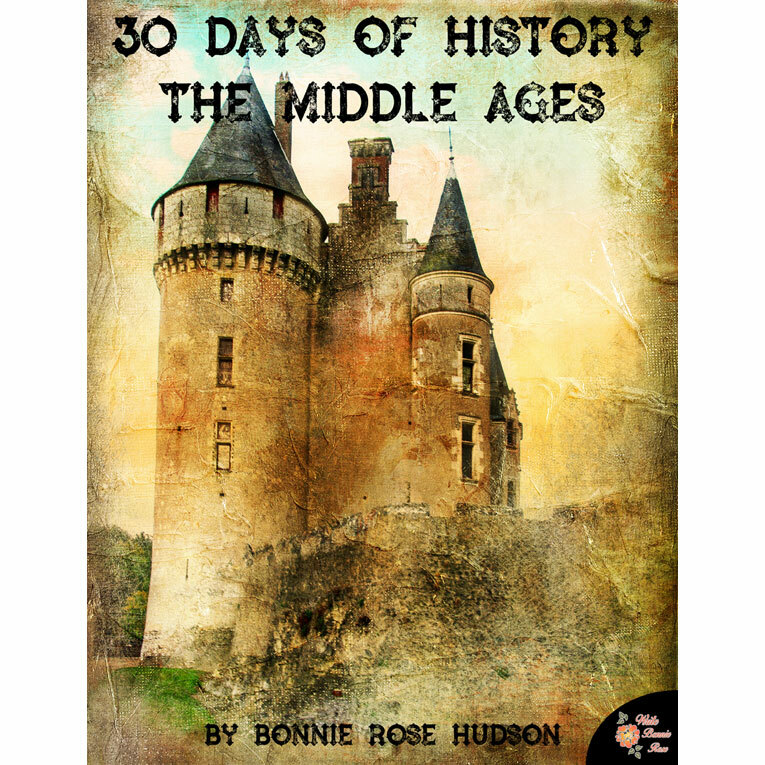 30 Days of History: The Middle Ages looks at terms, events, rulers, wars, revolts, inventions, and more. 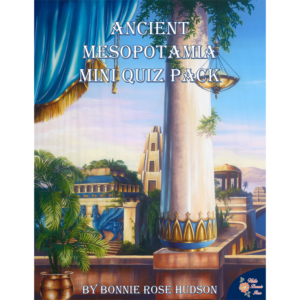 This can be used as a supplement to your history class, as a tool to help develop research skills, or as fun work to fill in as needed. See a preview of 30 Days of History: The Middle Ages. The 30 Days of History series is designed to give your students 4-6 weeks of daily work focused on a specific topic or time period. 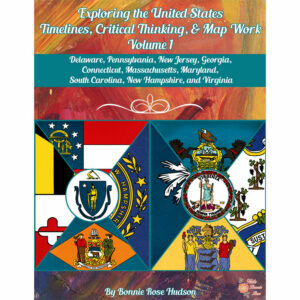 Each volume looks at significant terms and events and asks 7 questions on each that will draw your students into researching and learning more. 30 Days of History: The Middle Ages looks at terms, events, rulers, wars, revolts, inventions, and more. 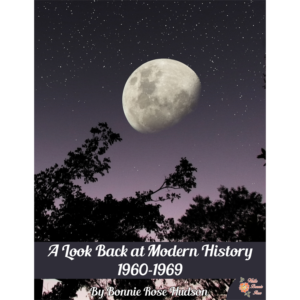 This can be used as a supplement to your history class, as a tool to help develop research skills, or as fun work to fill in as needed. However you use it, you’re sure to learn more about the Middle Ages and discover history along the way.